One of the main questions we’re regularly asked is ‘what type of floor sealing do you do?’. Our answer is always ‘every type of floor sealing!’. Whilst Conjoint have a deep knowledge of Epoxy Flooring we have a long and extensive history as a leading provider of all main floor sealing solutions. 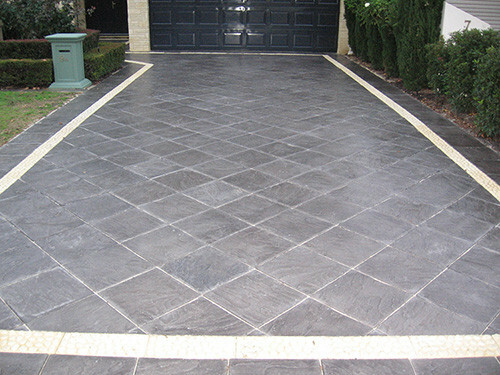 Conjoint specialise in the after market care of stone, terrazzo, brick and concrete flooring. Our focus and dedication to our industry craft separates us from other floor sealing and cleaning companies in Perth. Without a balanced floor care and floor sealing program your surfaces will eventually need full restoration. Conjoint help protect your investment by providing the very best floor sealing and floor care solutions in Perth. Call us now on 0433 062 420 to find out more.